Which Should I Visit: Oxford or Cambridge? Two world-famous university cities, both alike in dignity, in fair England where we set our scene. Just like the houses of Montague and Capulet, Oxford and Cambridge have been rivals for centuries, on both the academic and sporting field. Both institutions have educated some of the world’s greatest thinkers, inventors and artists and both compete yearly in ‘The Boat Race’ where they row on the River Thames for the sheer glory. So, when you want to visit a picturesque, history-filled city with an ancient university and gorgeous architecture – which one do you choose? To make the decision easier, we’ve weighed up the best things to do in Oxford and in Cambridge, so read on to find out! If it’s history and architecture you want, both cities have it in rich supply. Oxford has slightly more, as The University of Oxford was founded in 1096, making it the oldest university in the English speaking world. The University of Cambridge isn’t far behind, having been founded in 1209. If you choose to visit Oxford, be sure to visit Brasenose College. Founded in 1509 and named after a door knocker (of all things), Brasenose has fairytale architecture and a beautiful green lawn, it’s also the college that current Prime Minister David Cameron attended. Christ Church College is also a rich source of history and architecture – its cathedral dates back to the 12th century and the Tom Tower that dominates Oxford’s skyline was designed by Sir Christopher Wren. It was also a key location for the early Harry Potter films! 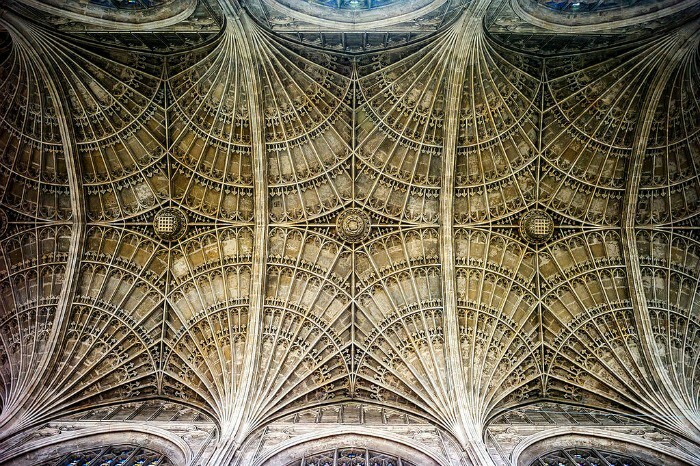 If you visit Cambridge, make sure you swing by Peterhouse, the oldest college on the campus that was founded in 1284 and had its charter granted by King Edward I. Don’t miss Kings College Chapel – an incredible structure that is considered to be one of the finest examples of English gothic architecture. It was built by a succession of Kings (hence the name) between 1446 and 1515. A punt is a flat bottomed boat designed for river travel and shallow water and both Oxford and Cambridge are good destinations for punting. If we were to choose one, however, we would choose Cambridge as the river is more central and there is so much more to see as you punt, including the gorgeous Bridge of Sighs designed by Henry Hutchinson. You can take a guided punt and get informed on all the sights while your guide directs the punt, or you can take it into your own hands and sail the punt yourself – it’s lots of fun! Oxford has the Bodleian Library, one of the oldest libraries in Europe and the second largest in Britain; it houses over 12 million items. The city is also home to The Ashmolean Museum, the world’s first university museum. Specialising in art and archaeology, the museum features an impressive collection, which includes drawings by Michealangelo, Raphael and Leonardo da Vinci. Cambridge University Library holds over 7 million items and often displays exhibits featuring some of its most prized items; it’s well worth a visit. For museums, there is The Fitzwilliam Museum, an arts and antiquities museum that is free to visit and includes works by Renoir, Cezanne, Degas and Picasso. The Polar Museum is a must-visit for anyone interested in exploration, science and survival in the extreme weather conditions of the Polar regions. Are you a science buff or a lover of literature? If you prefer one over the other, it might help you to decide whether to visit Oxford or Cambridge. 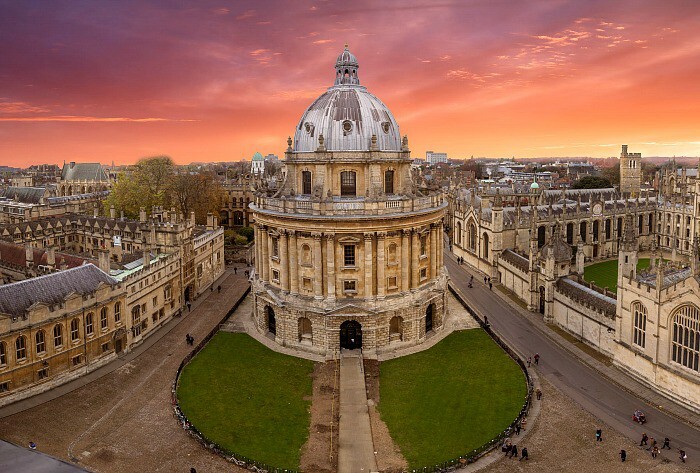 Oxford is the choice for those who love literature, as the alumni of the university includes Lewis Carroll, CS Lewis, Phillip Pullman and JRR Tolkien. Oxford is the place that Tolkien wrote Lord of the Rings and the Bodleian Library holds some of the original manuscripts. The library also houses the important medieval document The Red Book of Hergest, widely accepted to be the inspiration for Tolkien’s Red Book of Westmarch. Science lovers should perhaps choose Cambridge, the place where the structure of DNA was discovered. It was discovered in the Cavendish Laboratory, an incredible centre for science where no less than 29 researchers have won Nobel prizes. Cambridge alumni includes Charles Darwin, Steven Hawking and Isaac Newton. 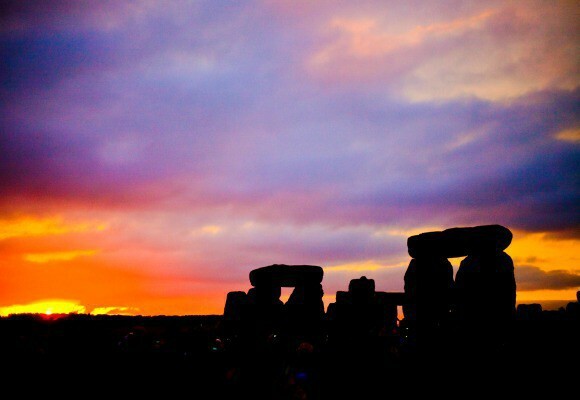 Oxford is 60 miles from London and it’s bigger, so there is more to see. 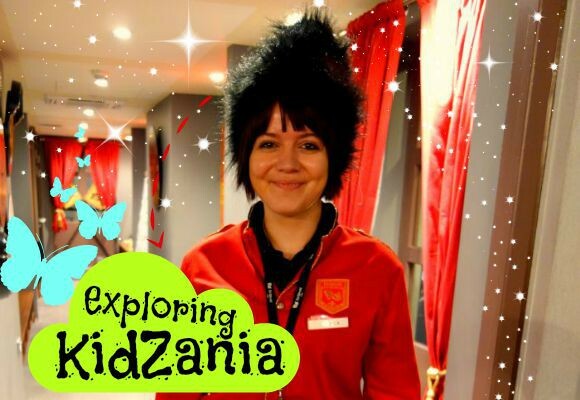 It’s also on the way to the Cotswolds, Warwick Castle and Stratford Upon Avon, so it’s a great place to visit if you want to cover all four in one day. 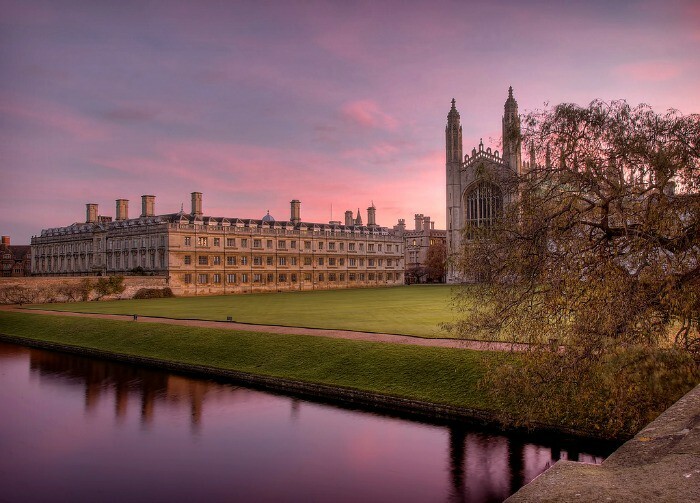 Cambridge is 64 miles from London and is a bit smaller so perhaps easier to explore – you can walk everywhere you might want to go! We hope we’ve helped to make up your mind and, if you’re still confused, then why not visit both in one day? 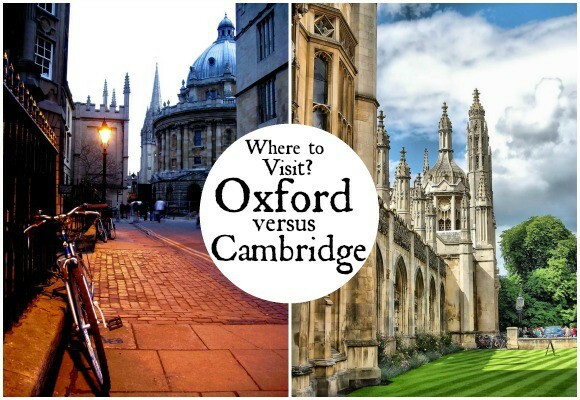 Which do you prefer – Oxford or Cambridge? Images from St Stev, jordi.martorell, Alessandro Grusso, anthonioo & Mei Ling, Chris Chabot and Alex Brown via Flickr.